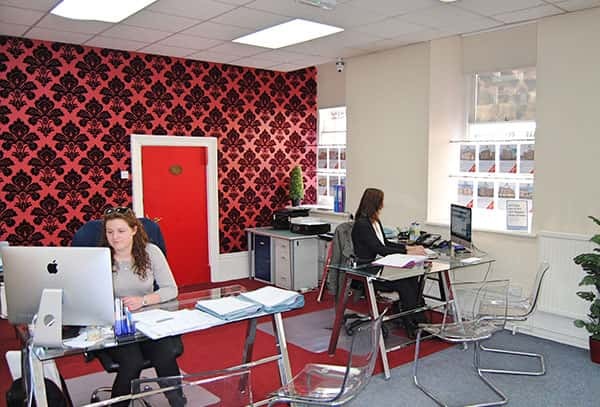 Specialising in Grantham and the surrounding villages, Charles Dyson Estate Agents is committed to providing exceptional levels of customer service, through our dedicated and experienced team. As most people choose their agent based on their location and experience, we are proud that the majority of our vendors and landlords are either recommended to us or are repeat customers who value the local knowledge of our friendly and experienced staff. Whether you are buying, renting or selling we guarantee to offer a genuine one-to-one service at an affordable price. Call us today to discuss your requirements with one of our team who will always be pleased to offer friendly impartial advice.